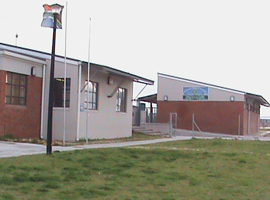 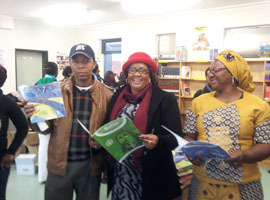 We are a public school located in Delft a township in the northern outskirts of Cape Town. 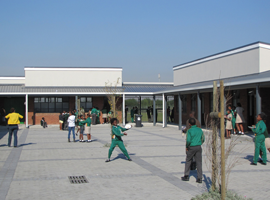 Our Mission prioritizes effective management of our school facilities. 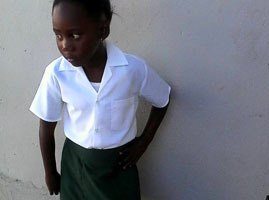 This allows the provision of a safe and beneficial learning environment. 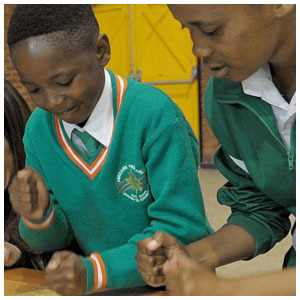 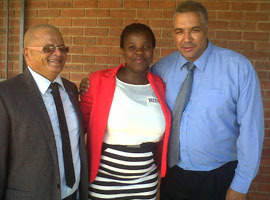 To maximize the potential of our learners, ensuring that they are prepared to take their rightful place in our society.